Help turn all your child’s dreams into reality with fun and playful kids bedroom sheet sets with their favourite colours and characters on it. 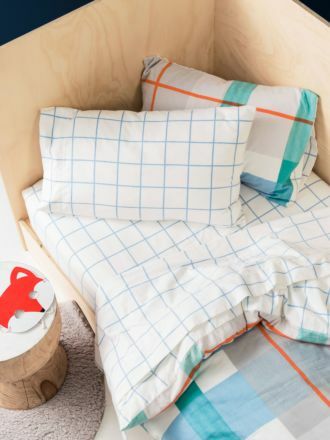 Made for boys and girls, our kids’ bedroom sheet sets will be great for capturing their adventurous personalities. Create a comfortable space for your little ones to go off to sleep in peace after a long and busy day at school or playground. Thanks to the super soft cotton used to make these kids bedroom sheets sets, your little ones will have a comfortable and easy sleep. The vibrant and fun designs are great to delight little imaginations and the plush pillows provide a cosy place to rest their heads on at night. 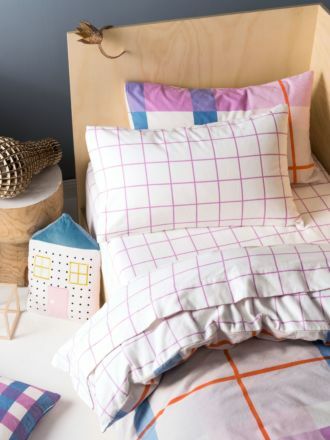 Make all your decor ideas come to life and add a vibrant and colourful atmosphere to your kid's room with patterns such cute coral fox designs or squiggly pastel designs. Our kids’ bedroom sheet sets will be a great addition to your child’s room. OUR SUPER-FRIENDLY CUSTOMER SERVICE TEAM IS HERE TO HELP YOU.